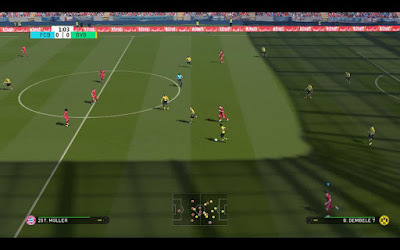 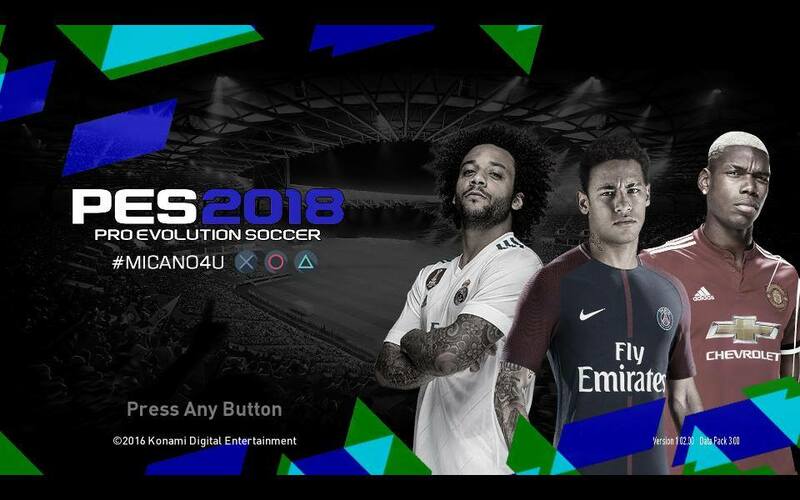 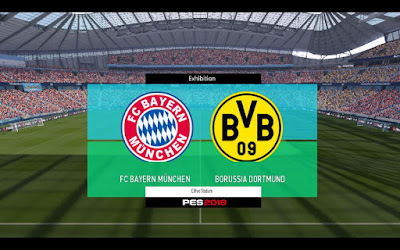 Micano4u team released new patch for Pro Evolution Soccer 2017 game. 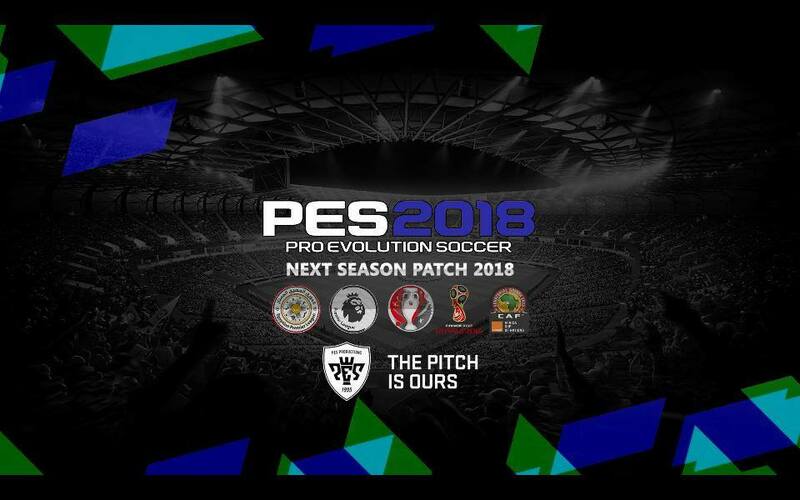 The patch has been updated to latest transfer of 2017/2018. 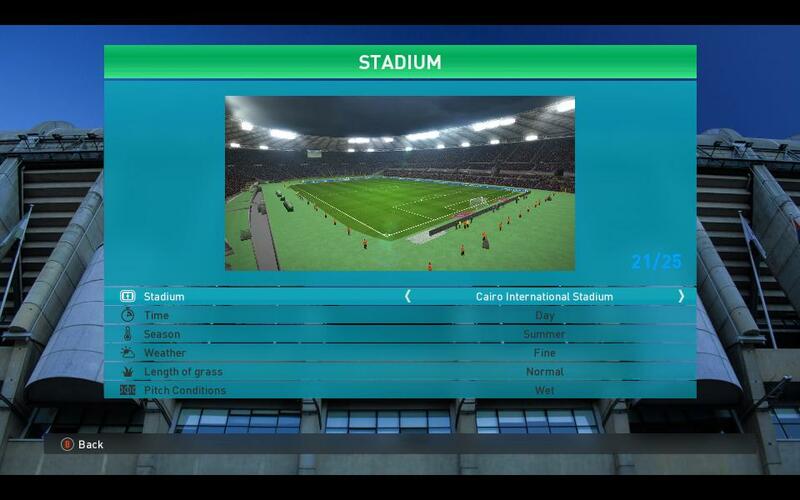 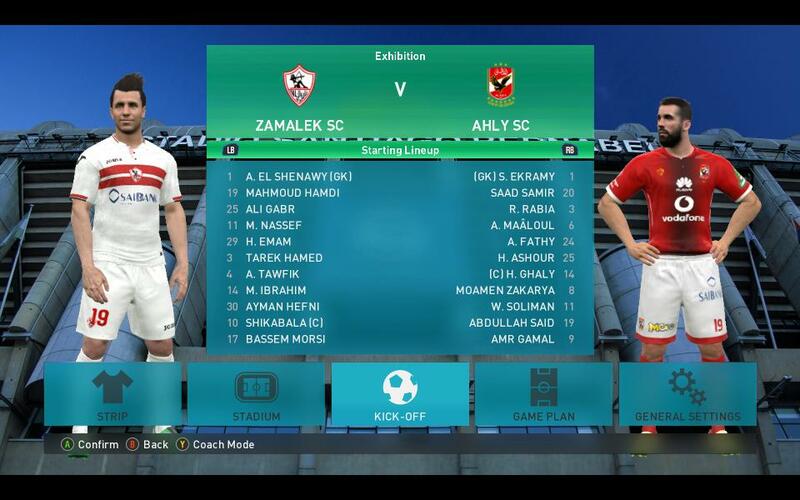 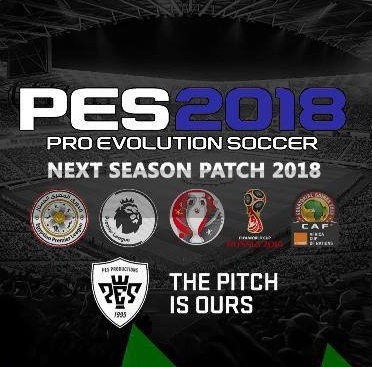 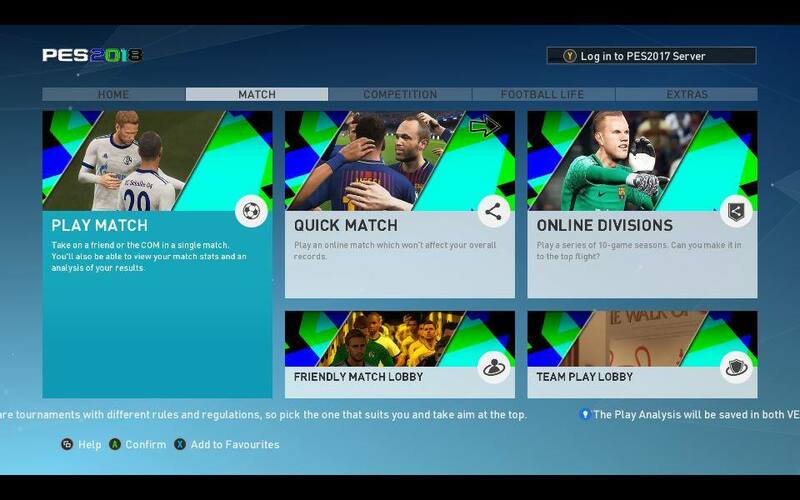 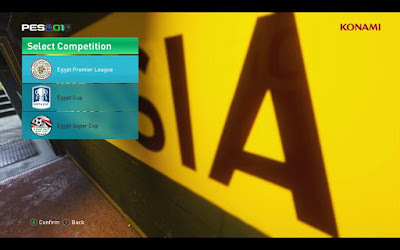 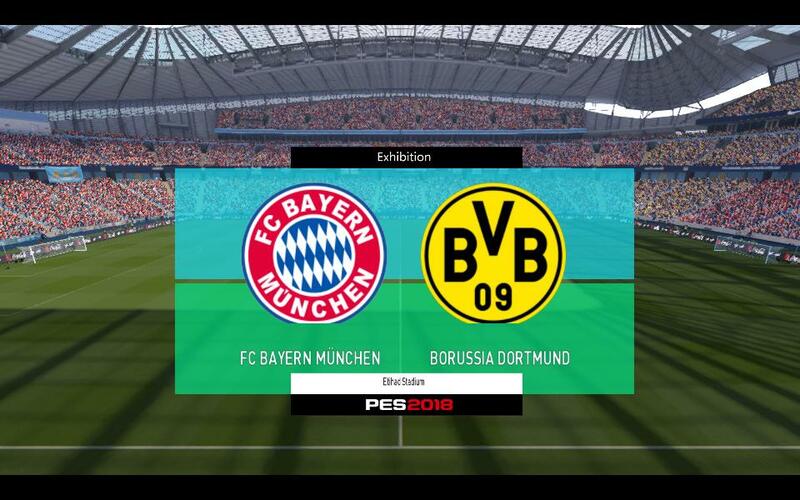 The Next Season Patch for PES 2017 is focused on Egyptian Premier League. ✔ and more . . .
1. 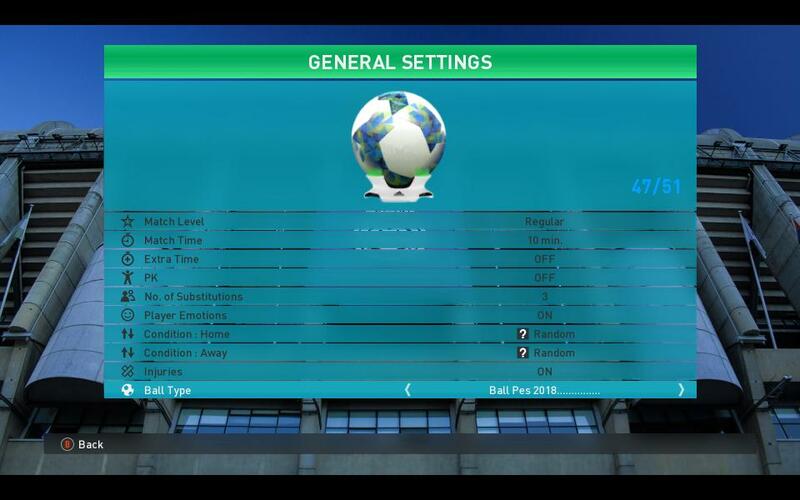 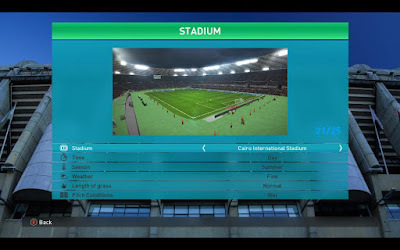 Extract the file, run setup.exe as admin and put installation location to your PES 2017 installation folder.